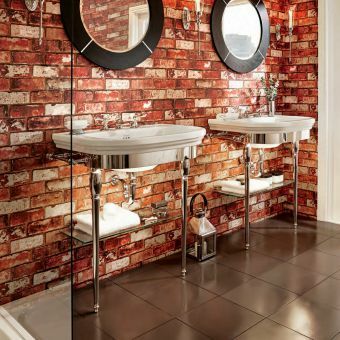 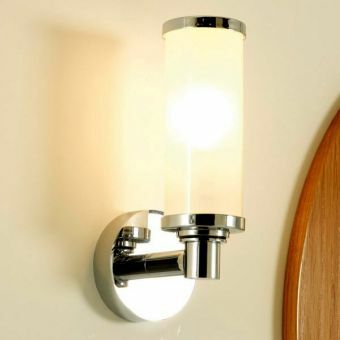 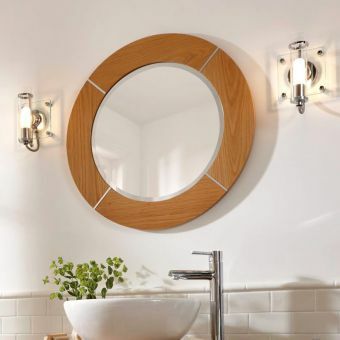 Taking a modern, practical design and realising it in the traditional guise of beautiful, hand-crafted wood, Imperial demonstrate their command of product design and execution. 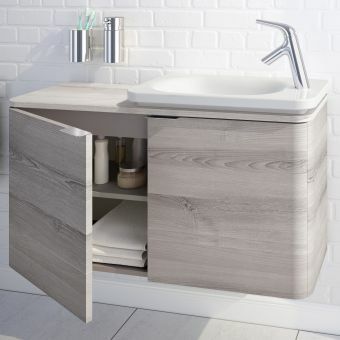 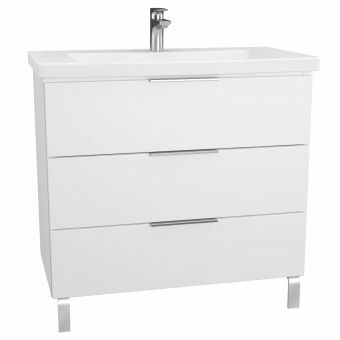 Perfect for the bathroom with an emphasis on natural materials, open spaces and a light, welcoming aspect, the Thurlestone Open Cloak Vanity Unit is a worthy inclusion. 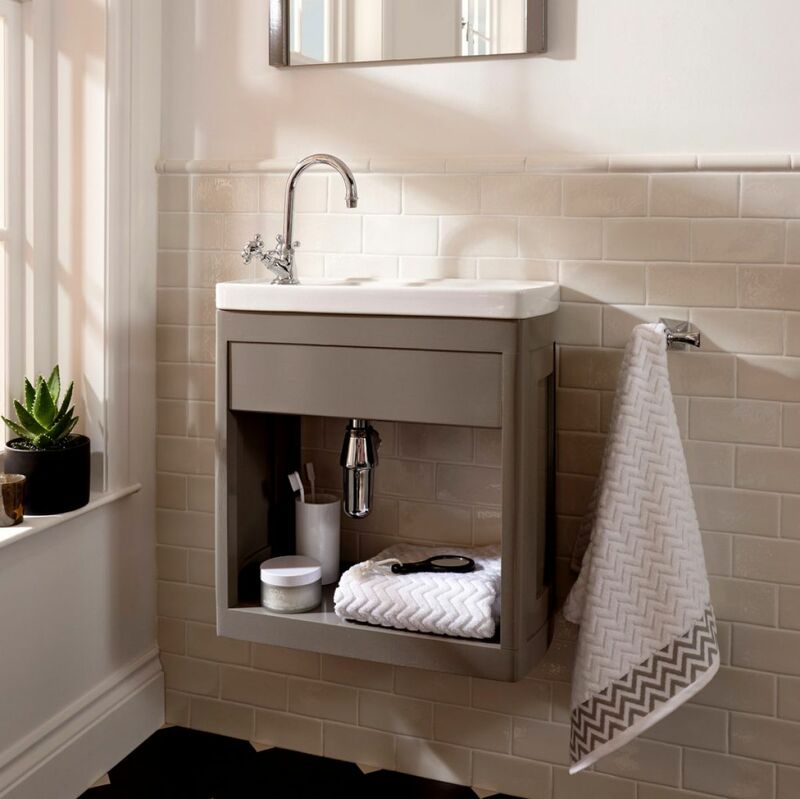 Comprised of the Carlyon Cloak Vanity Basin and the open vanity unit, this combination provides both a wash space and storage into a cohesive unit. 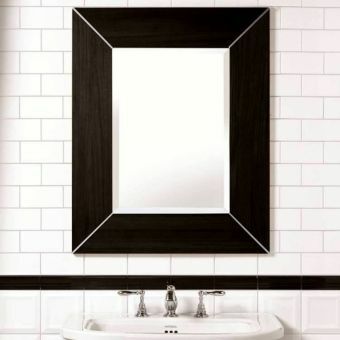 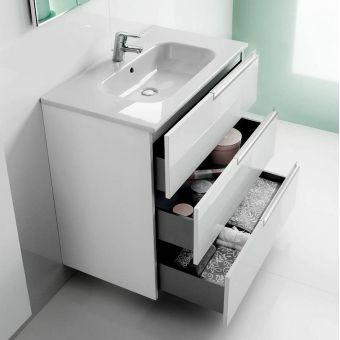 The cutaway, open fronted design gives a unique aspect, rarely found among most vanity unit combinations. Acting as an open shelf, it provides room to organise your toiletries and bathroom products while keeping them fully accessible at all times. 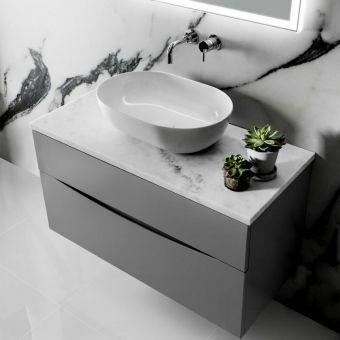 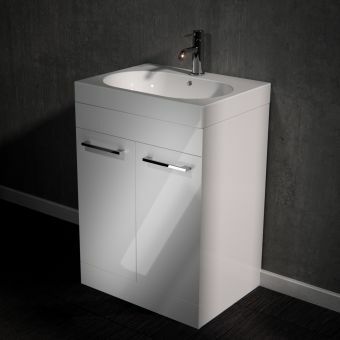 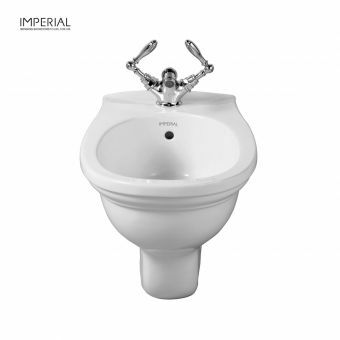 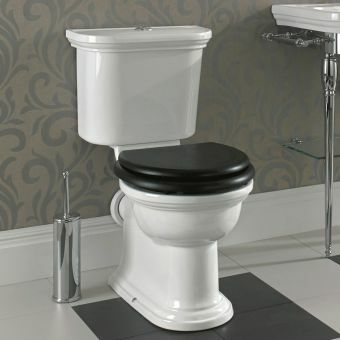 The top mounted basin features a side decking area and comes either blank to facilitate wall mounted tap options, or with a single tap hole for a combined mixer tap as you require. 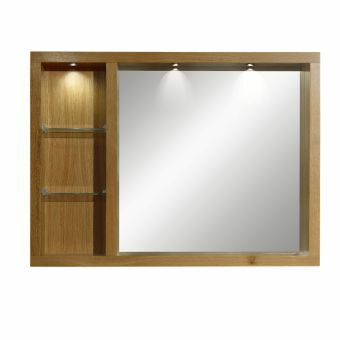 Four finishes in natural wood, in different tones, allow for full coordination with other Carlyon Thurlestone items. 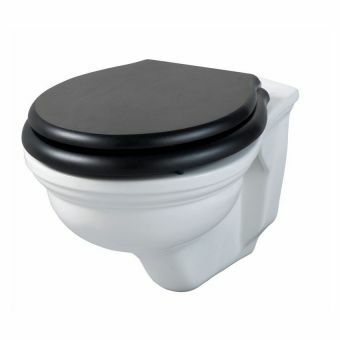 Please note that tap and waste trap pictured are not included in the price, and may be ordered separately.